Arkansans may be getting a tax break soon. The tax reform task force has nearly finished its work. Soon it will be up to legislators and the governor to decide how the state’s tax code should be revamped (if at all). So what would that mean for you? If the Legislature adopted all the proposals, most people earning more than $21,000 per year will see an income tax cut. Arkansans may see some higher sales taxes, especially on Internet purchases, but for most taxpayers these increases will be smaller than the income tax cut. Corporations will also get a cut in their income tax rate, with even more important changes to the structure of the corporate tax. These changes make Arkansas’ business environment more competitive. While the corporate tax changes won’t affect your tax bill directly, the improvements are significant. Arkansas’ corporate income tax currently ranks 39th on the Tax Foundation’s State Business Tax Climate Index. These changes would move Arkansas up about 13 spots to 26th place, jumping over states such as Kentucky, Nebraska, California, and Illinois. That’s a big improvement in competitiveness, meaning more jobs and investment in the state. It may seem like high-income people get a larger cut, but we hope you’ll think like an economist with us for a moment. Economists prefer to compare based on percentage changes, not just dollars. Percentage changes give us a better idea of how individuals’ after-tax incomes change, and if the progressivity of the tax code is changing. Using this method, the person with $81,000 in taxable income is receiving a larger tax cut, 0.89 percent of their income, than the 0.72 percent for that higher-earning individual. The cut for someone with $21,000 of taxable income is about 0.79 percent of their income, meaning the tax cuts are spread throughout the income distribution. You should read the full op-ed to see how the various changes would affect different income groups. While not a perfect proposal (what task force proposal ever is? 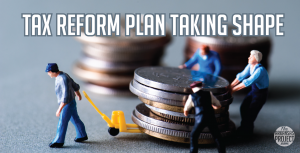 ), this tax reform plan gives lawmakers a good plan to follow if they want to improve the state’s tax code. 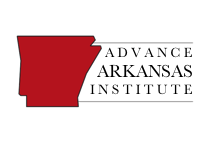 After legislators read the task force’s recommendations, they can also check out AAI’s paper on tax relief and tax reform to Arkansas. 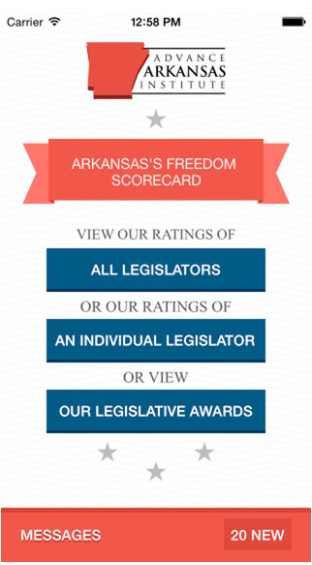 Arkansas’s ability to stay competitive in today’s economy depends on this type of tax reform.